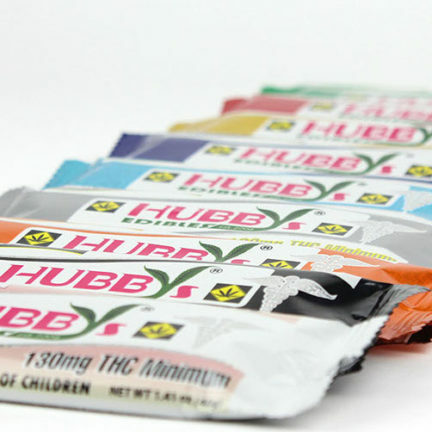 THClear Bar is the potent medical cannabis treat with rich chocolate taste. 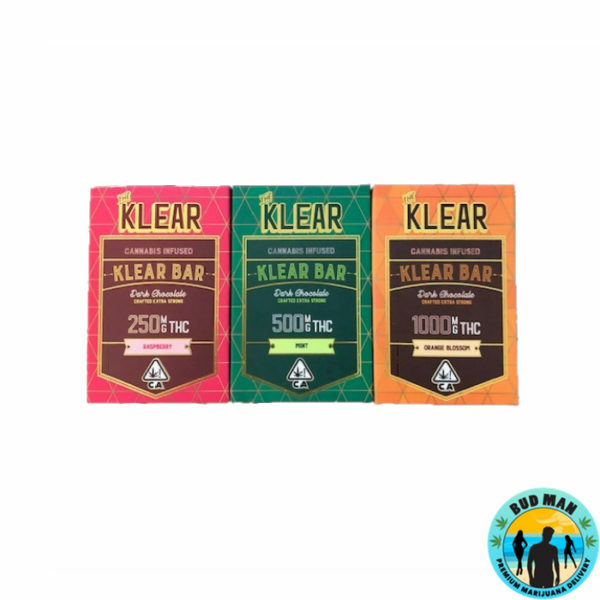 Each bar contains premium chocolate and coconut oil infused with top shelf cannabis to make an incredibly potent and powerful medical treat for patients looking for heavy medication. 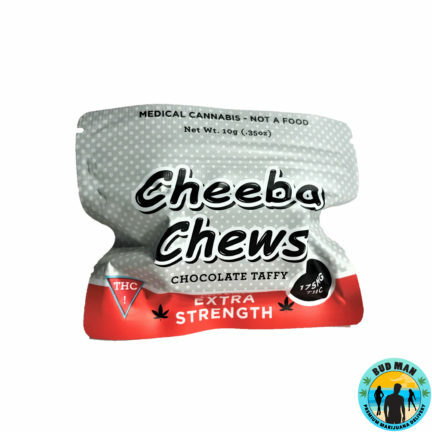 Orange Blossom Dark Chocolate is infused with 1000mg of top shelf cannabis. 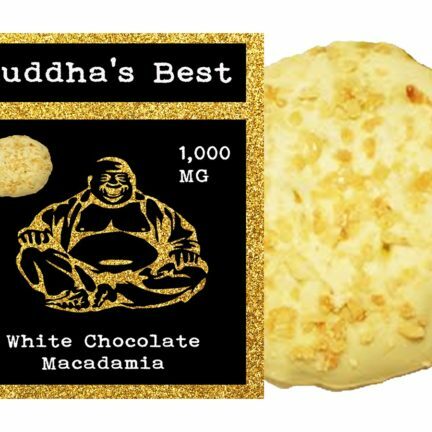 Mint Dark Chocolate Bar is infused with 500mg of top shelf cannabis. 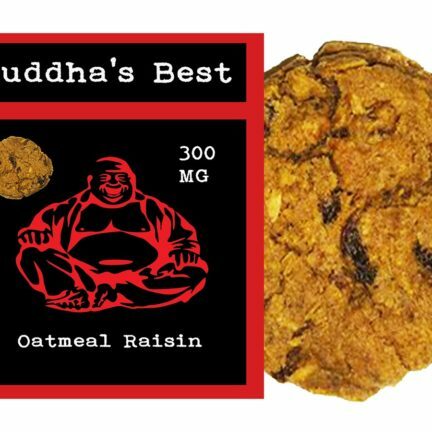 Raspberry Dark Chocolate Bar is infused with 250mg of top shelf cannabis.